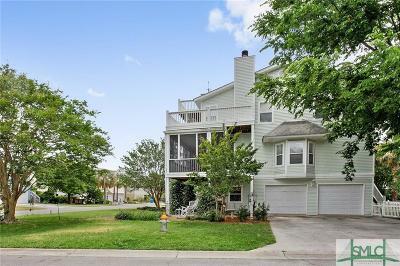 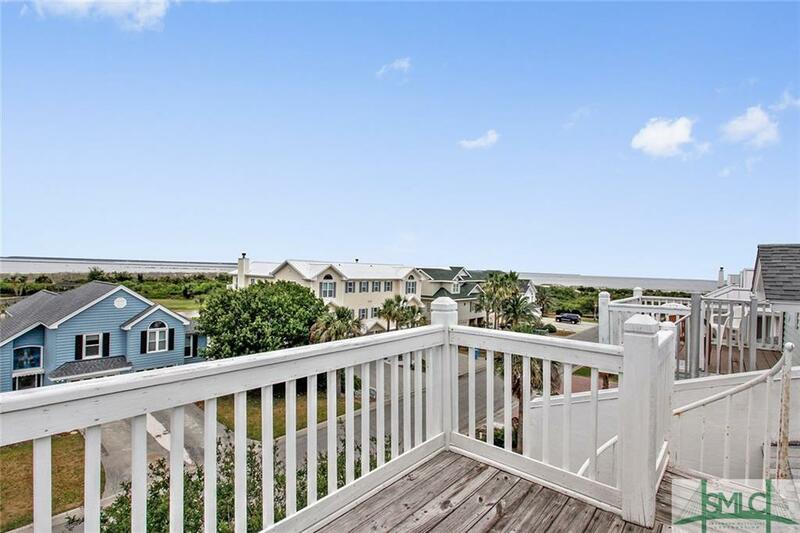 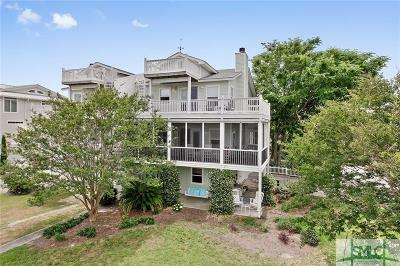 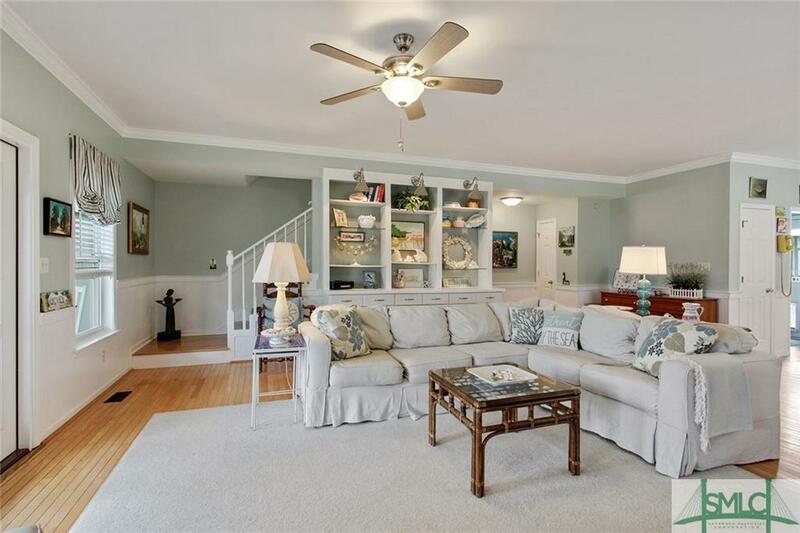 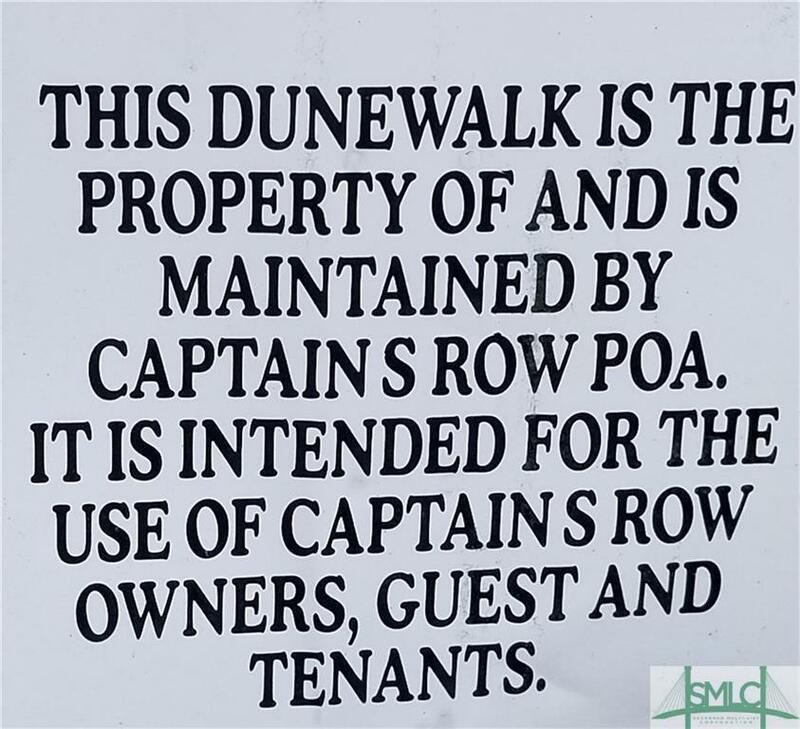 Seaside beauty, bright airy 3 story townhome located in prestigious Captain’s Row on the quiet North end. 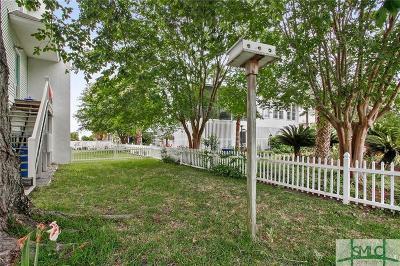 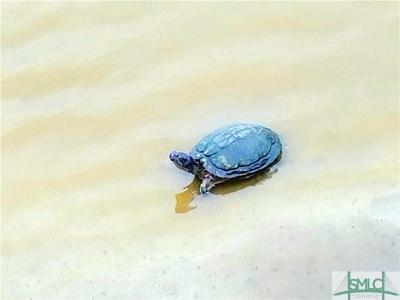 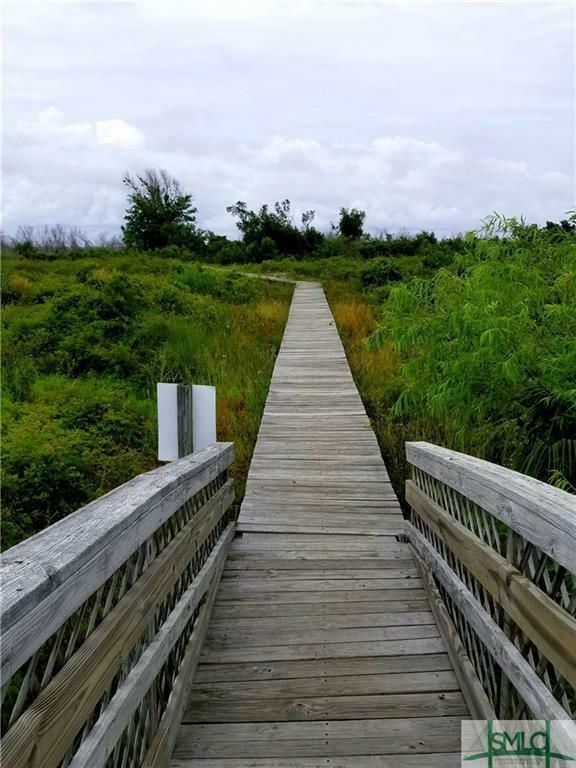 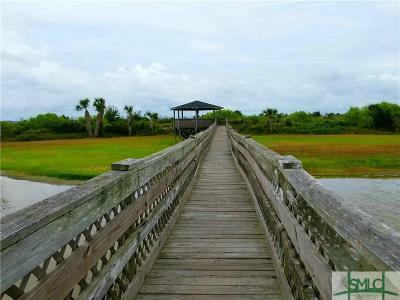 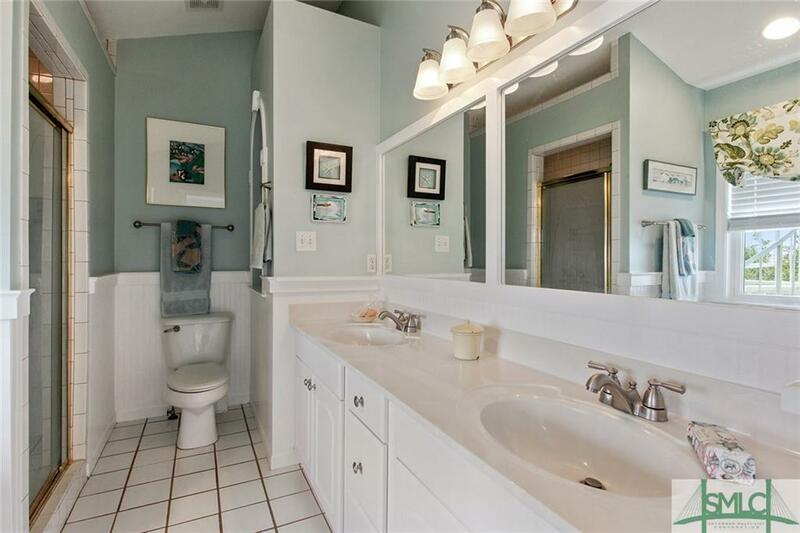 Corner lot, steps away from private crossover to the beach with turtle pond & bird sanctuary. 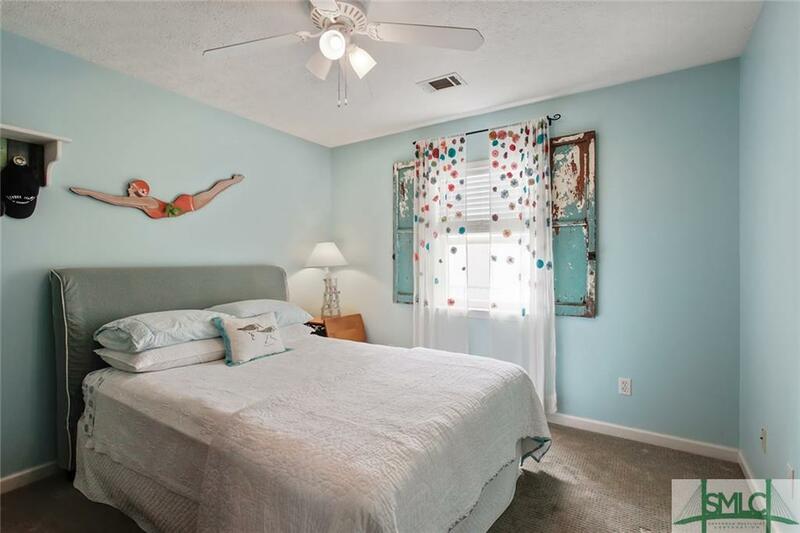 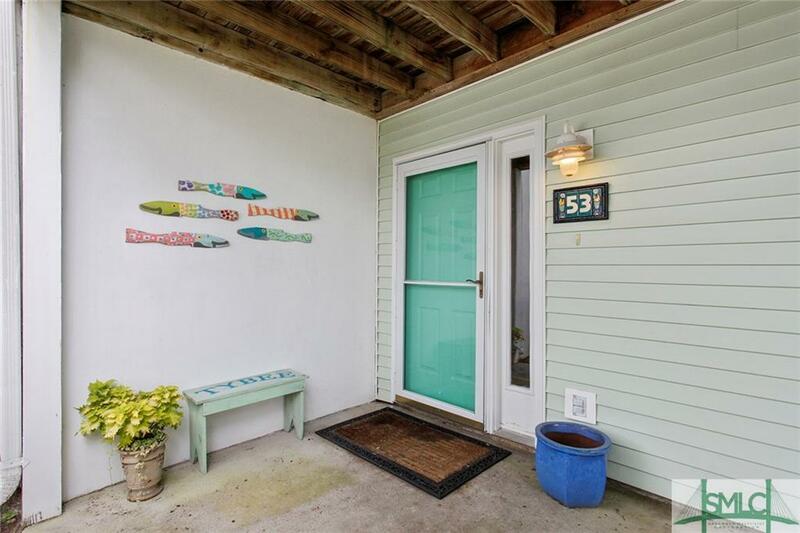 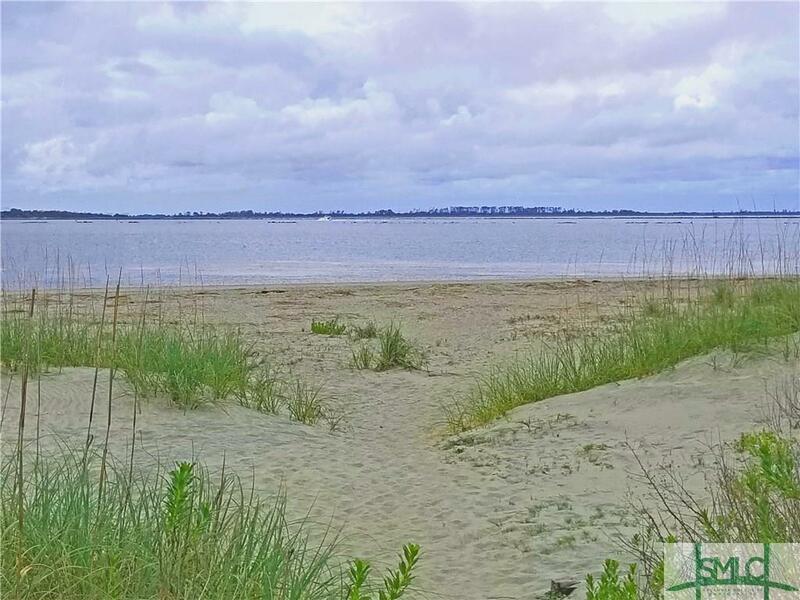 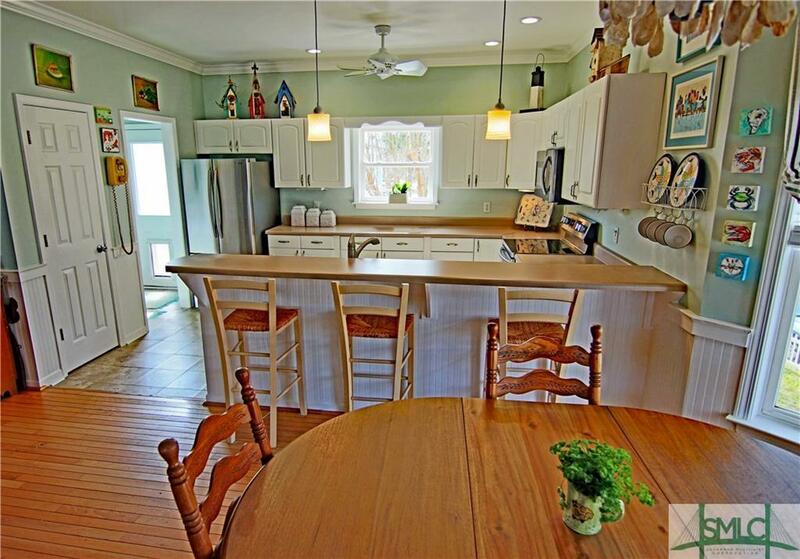 This spacious 4/2.5 home with rich hardwood floors & ceramic bath tiles, is perfect for second home, full time beach living or investment as a vacation rental, with projected gross income estimated at $60-70K yearly. 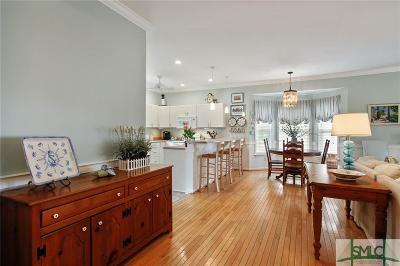 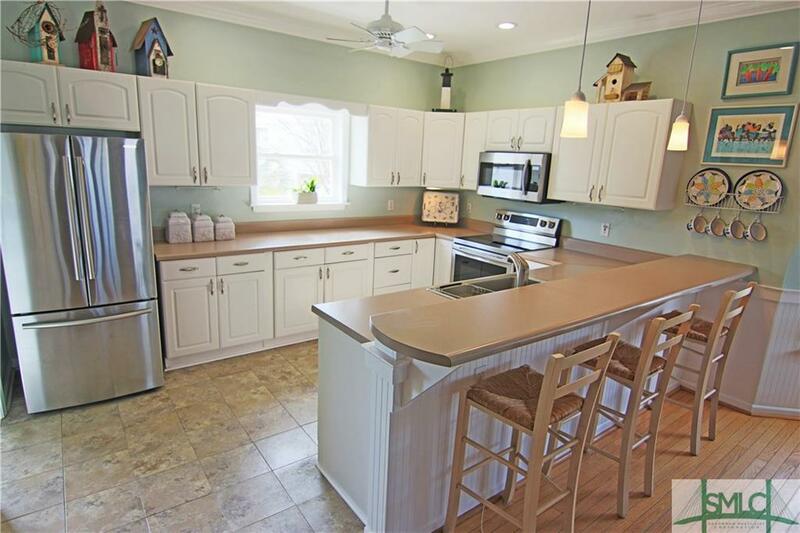 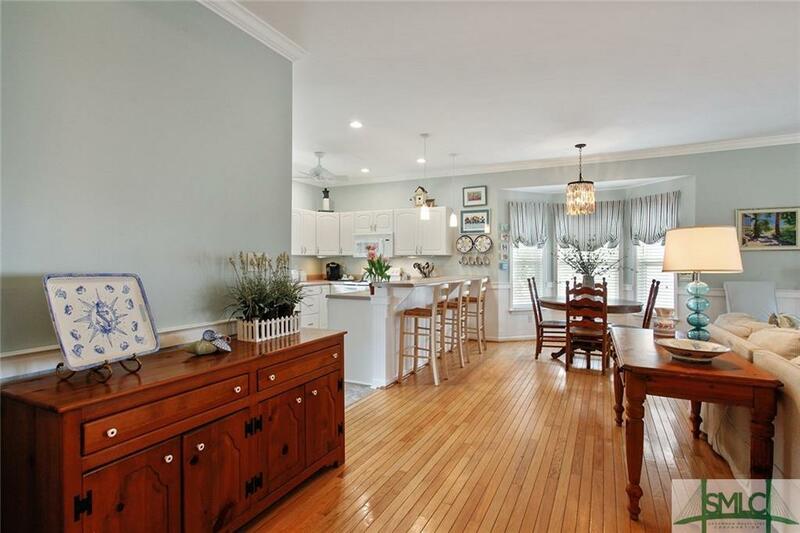 Open plan on main has LR, cozy FP, kitchen features new stainless steel appliances, & dining area great for entertaining. 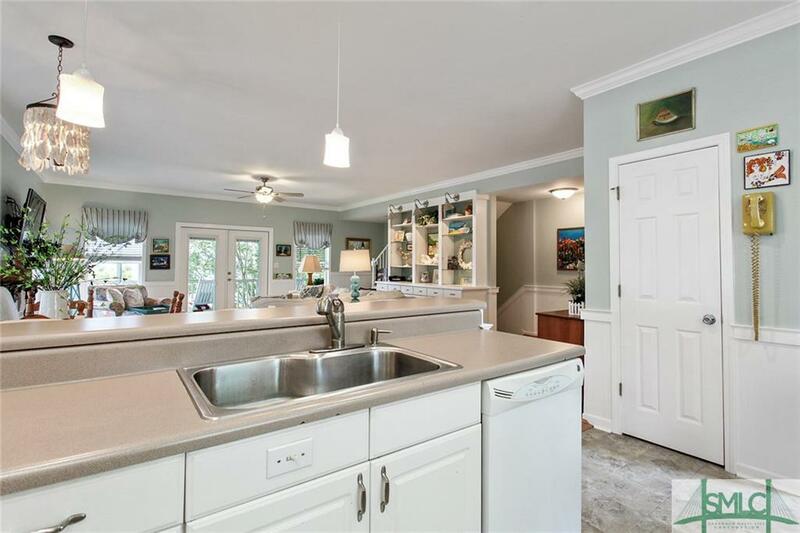 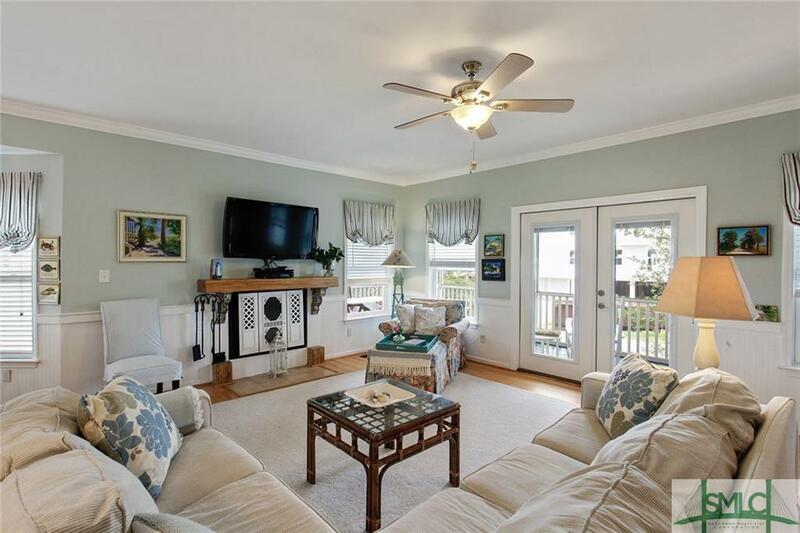 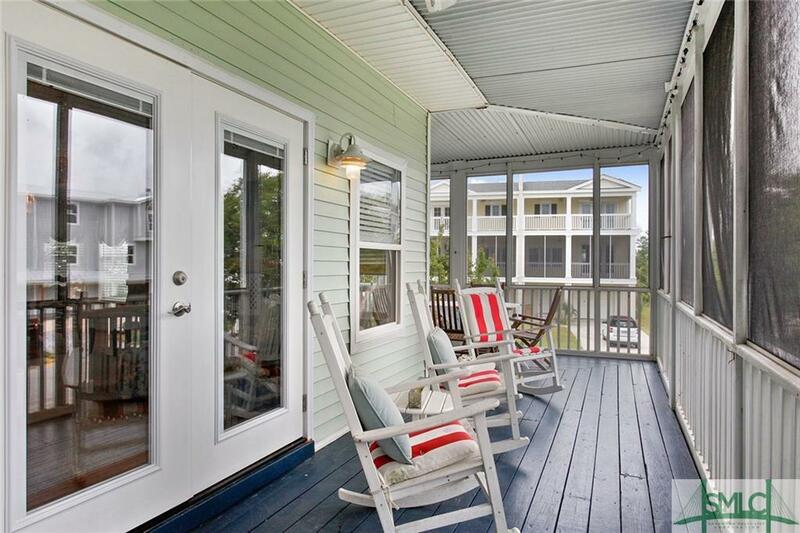 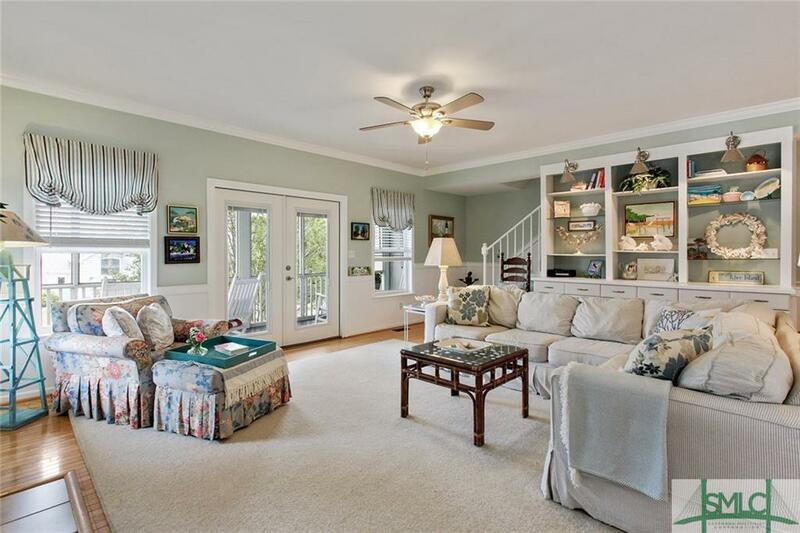 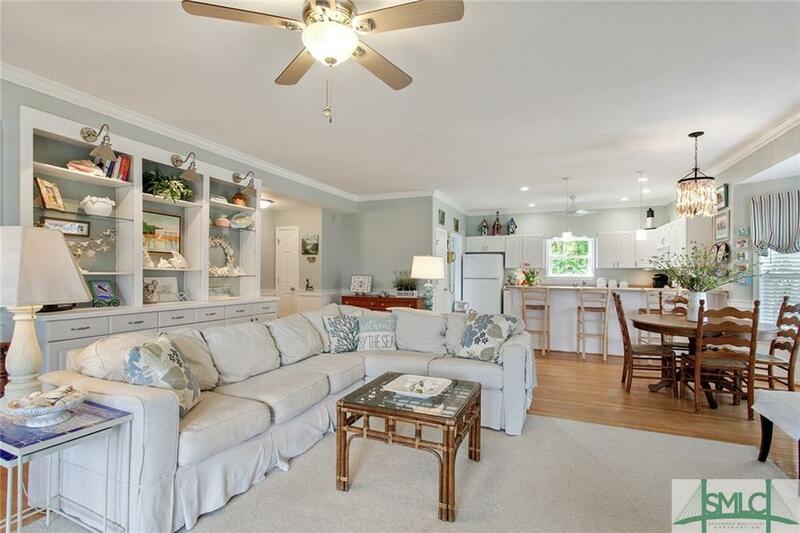 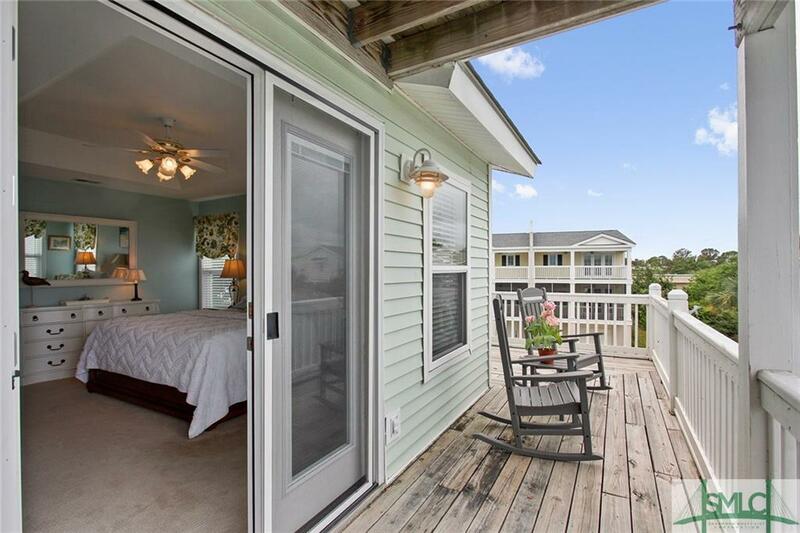 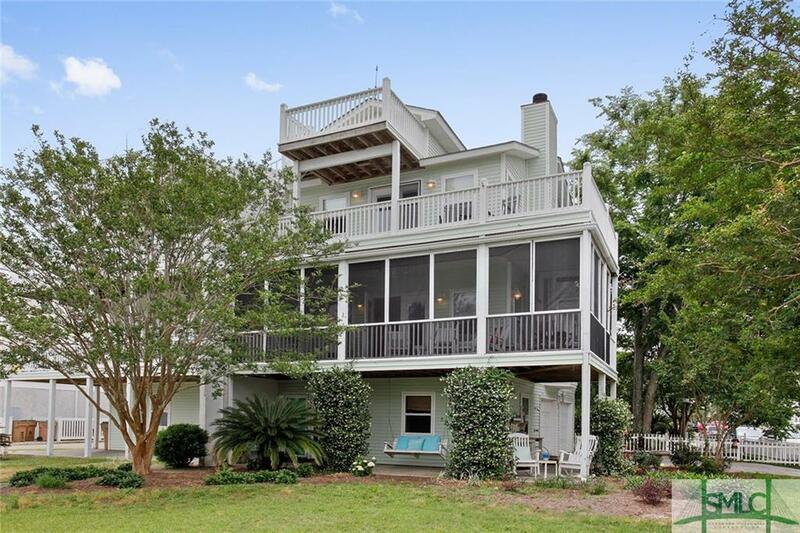 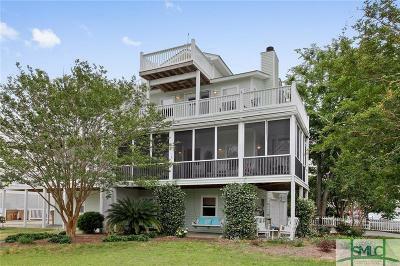 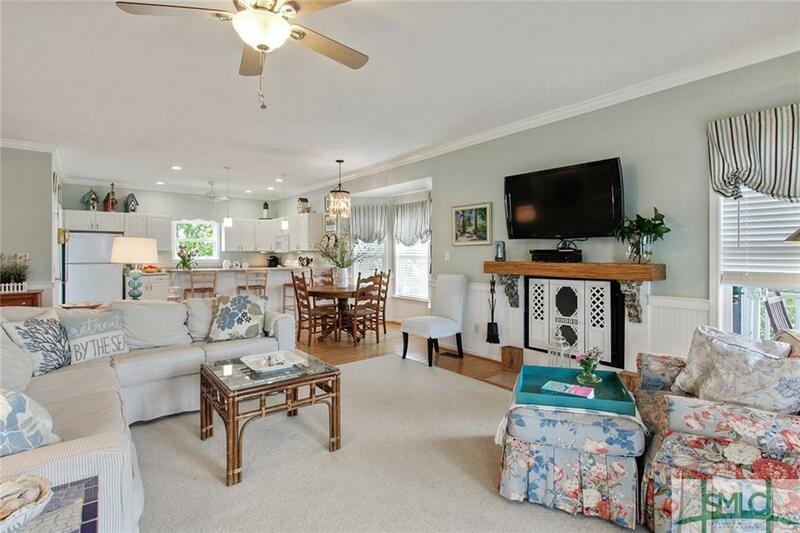 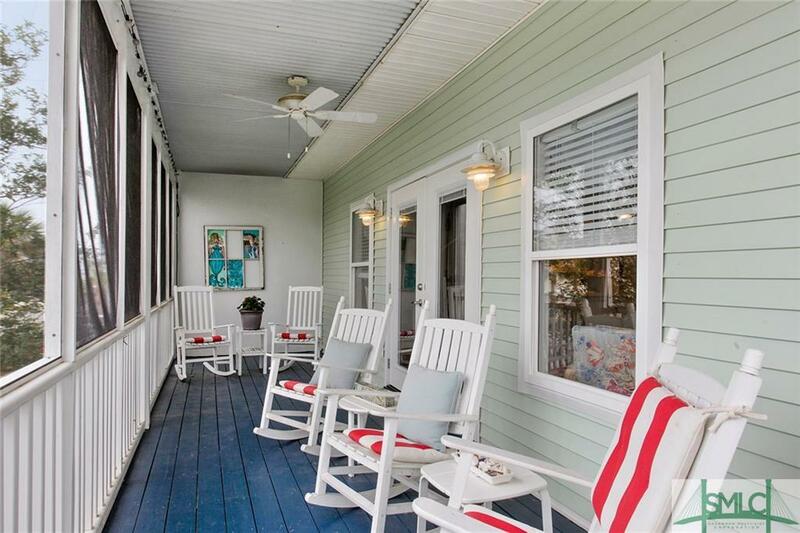 Large screened porch with ocean breezes & view of Savannah’s River Channel. 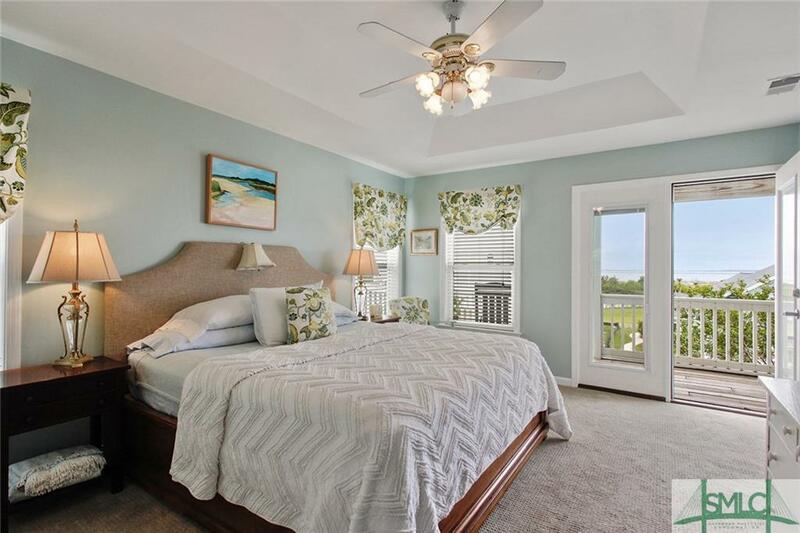 Third floor features 2 sizable bedrooms & generous master suite with access to private porch for enjoying beautiful sunrises & sunsets. 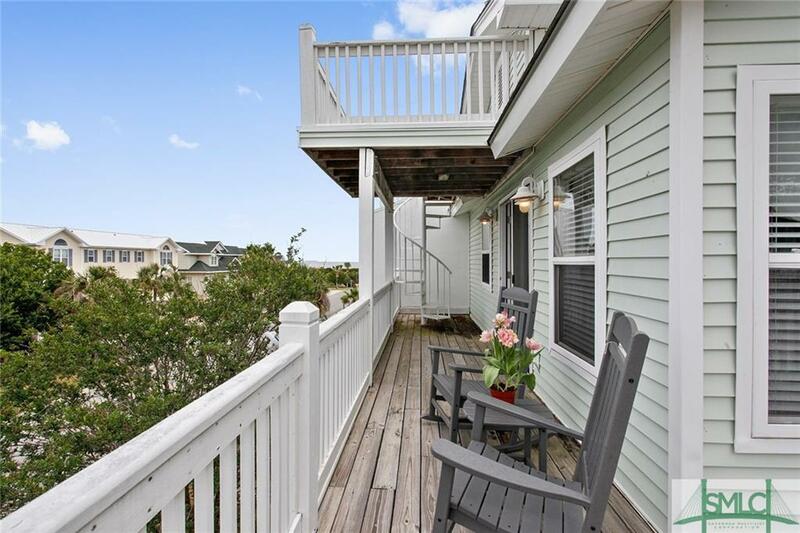 Porch leads to a spiral staircase & landing with stunning views. 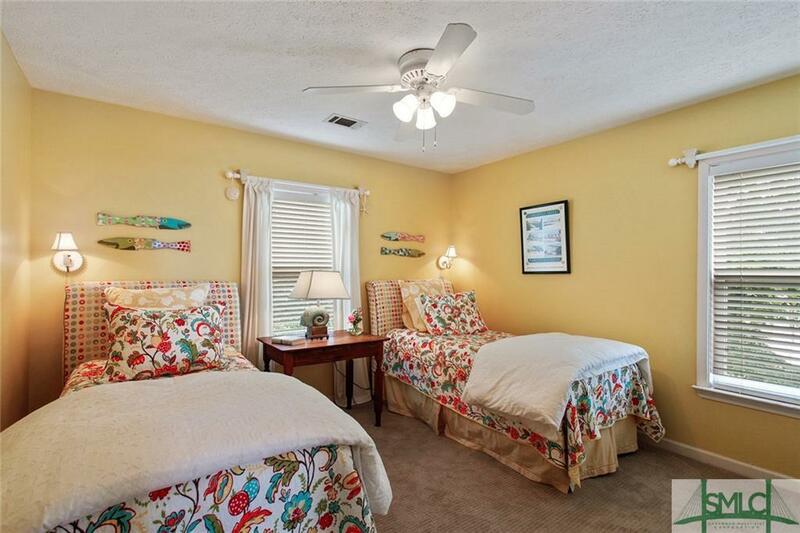 First floor has guest bedroom or perfect for home office. 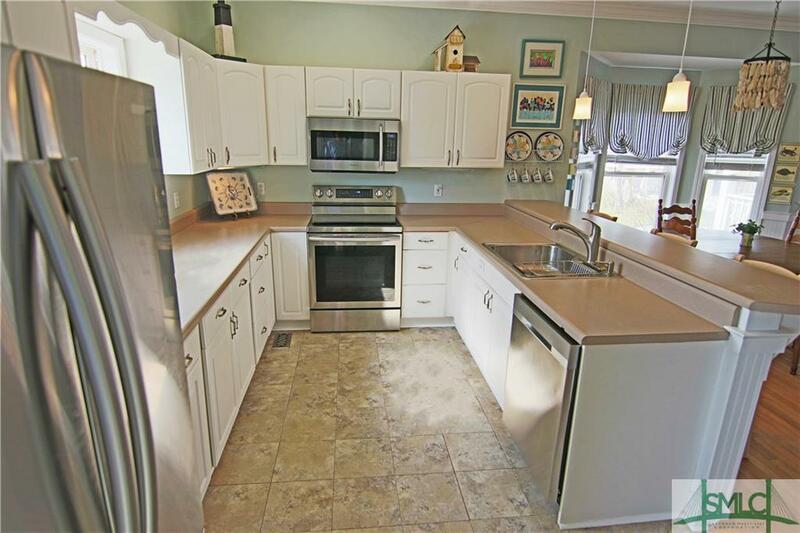 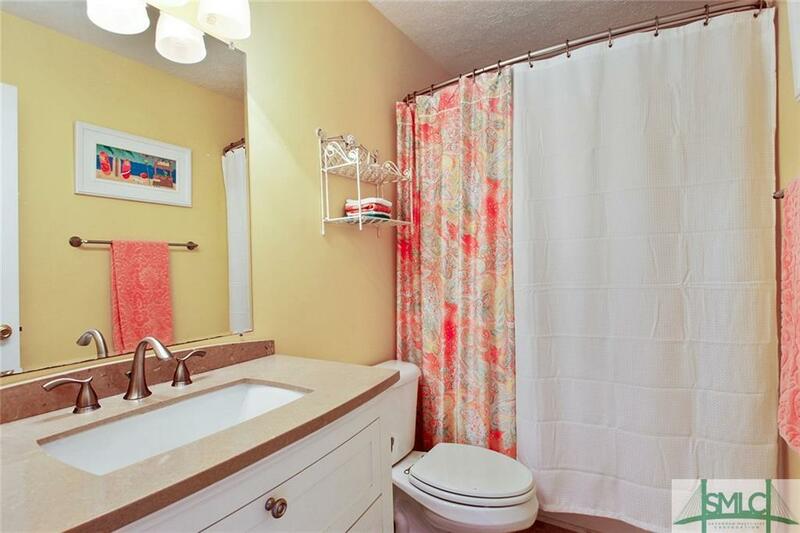 Two car garage with generous storage space & additional parking pad on side. Fenced back yard with mature shade tree.